Is Your Transportation Management Software Cumbersome and Outdated? You can rely on Teknowlogi’s freight broker software to keep your data safe. From encryption to backups, we understand how crucial this is to the growth of your business. No company can grow without reliable help. Our team loves what they do and have been the best at it for a long time. Your relationship matters to us. Stay connected to reliable data and information. Our engineers keep on top of changes in the industry to make sure your profit margins stay as high as possible, all the time. Do You Have Access to Knowledgable Support? For over 13 years, Teknowlogi has developed, promoted, and pushed the boundaries of freight broker software. Our systems are tailored to our customers’ specific environments. Above all, we place value on products that are developed with direct input from the end users as opposed to those that are brought to market by “experts”. Artificial intelligence (AI) and work process automation for operations, shipment tracking, and supply chain management are our focus. The attention of our brilliant project managers, developers, and solutions architects, representing over 13 years of experience, are always engaged in shipping, logistics, and wider market presence for our clients. We don’t do anything else. Your shipping company’s next epoch of success will likely hinge on a competitive edge brought forth by a graduated understanding of technology’s evolving role in your industry. AI and work process automation as core technologies have recently enjoyed many novel and utile roles within various business arenas. Only shipping firms that can harness the raw power of these technological developments, while applying that strength effectively to their business imperatives, will succeed. Teknowlogi is a company that can deliver the challenging goal of capturing the remarkable benefits of bleeding edge logistics technology. All it takes is a quick phone call. Our team will take the time to get to know about your business and your needs. Our evaluation will help you reduce your risk, eliminate errors, and experience automation unlike anything you'll find in the industry. 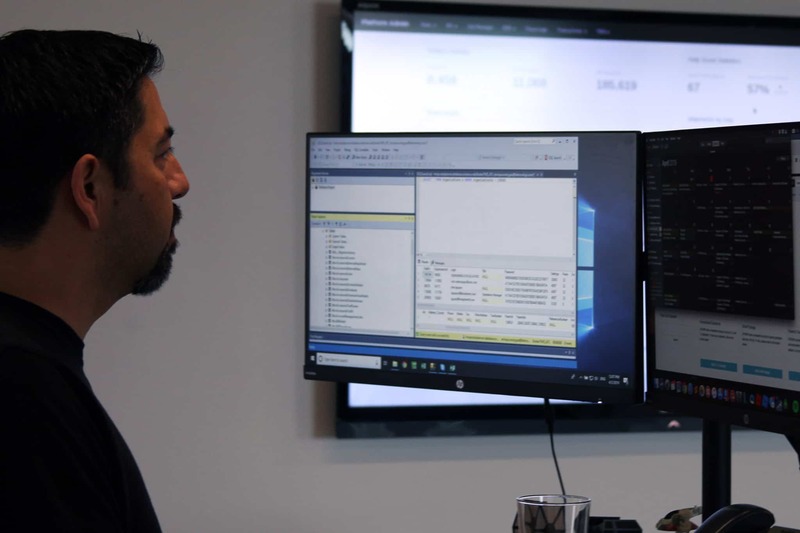 Our experts will take your case and customize a demonstration of the system to show you exactly how you can grow your company with our freight broker software. This is our favorite part. Our team gets to show you exactly how we're going to assist your company. We've helped many businesses stop losing money. We're excited to bring that savvy to you, too. Are your integration opportunities limited? The shipping world is changing. Specifically, more and more of the process is being handled by an intersection of human and programmatic solutions. Artificial intelligence (AI) and advanced algorithms offer the ability to identify problems and patterns, analyze better alternatives, and react on-the-fly to changing conditions. A successful transportation management strategy in the contemporary logistics environment will surely involve these tested and astounding developments. Business process management in the shipping space doesn't mean what it used to. Where once BPM saw operations management seeking to merely control processes, contemporary solutions also manage everything from minute-to-minute to year-over-year tracking and analytics. 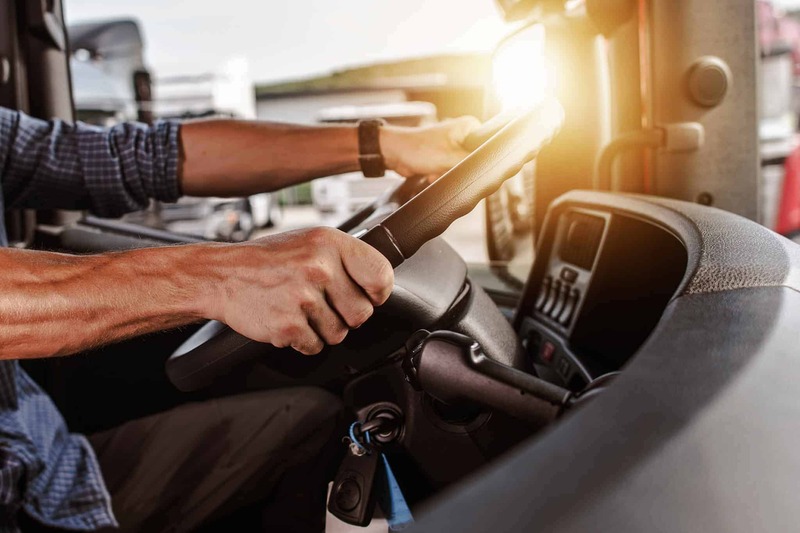 asset carriers, 3PLs, and shippers can all benefit from tailored, affordable solutions that present decision makers in the office and on the road with actionable data, advanced automation, and meaningful insights. For many, the benefits of artificial intelligence (AI) and advanced analytics remain nebulous. while one certainly understands the crux of the technologies and how they can generally be applied to a use case, many also struggle to understand what tangible benefits are available to their enterprise's specific schema. 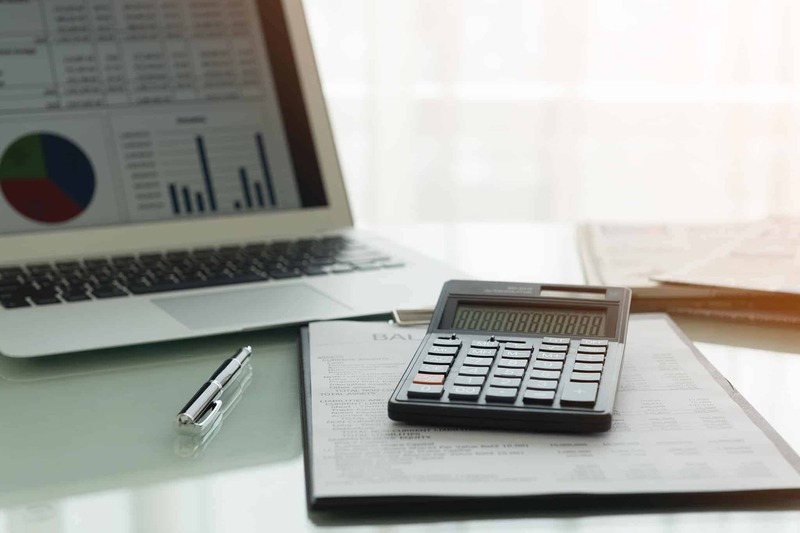 Previously, as it remains today, a superior supply chain strategy involved talented managers, meticulous actuaries, and nearly clairvoyant purchasers. While these individuals and others are still critical to success in this space, AI offers a new dimension of insight and meaningful decision making information. The challenge for any industry in implementing integration and automation lies in the fact that executives naturally understand what is most desirable to an enterprise, but lack the time and development expertise to effectively implement their informed ideas. Teknowlogi follows tested project management philosophies (SCRUM, Agile), homegrown best practices, and shipping/logistics focused experience to deliver consummate business process streamlining. Do you need more leverage to negotiate better rates and eliminate the guesswork? Teknowlogi's Buyer Marketplace is a value add component of our overall offering. Whereas your TMS leverages your enterprise data, the Buyer Marketplace collects pricing data industry-wise for the commodity services that you purchase every day. The Buyer Marketplace is a great way to confidently maintain purchasing norms and track overhead trends. In an increasingly commoditized market, customer service and transparency are the best ways for logistics providers to capture market share and dominate sectors. 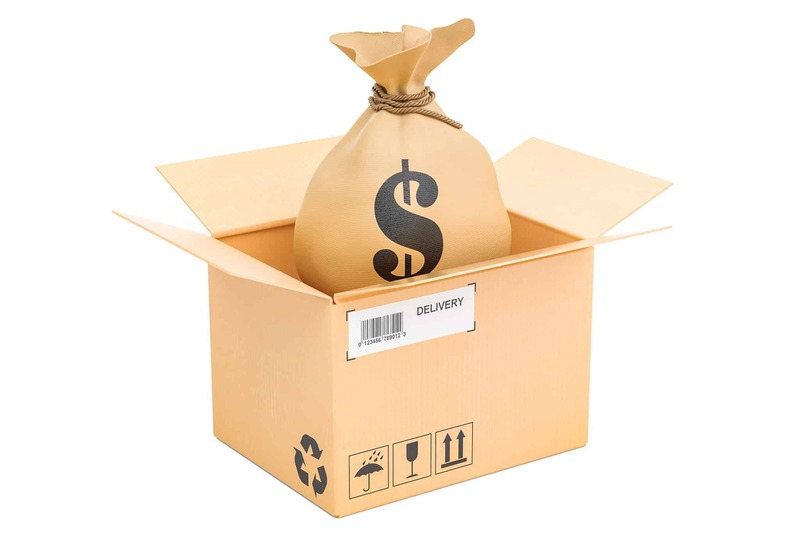 Leverage Teknowlogi’s system to grow shipment volumes that align to your "sweet spot" service offerings while delivering shipment life cycle visibility to your customers.